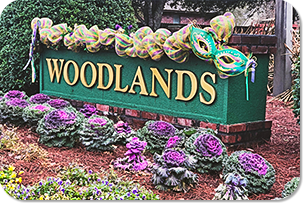 Welcome to the Woodlands Property Owners Association website. This website is designed specifically for the Woodlands subdivision and its homeowners. To access the members only section please select "Resident Login" on the left toolbar and use the log-in information provided to you by Pelican Association Management. If you have not received, have lost or misplaced your log-in information please click "Request Login" on the left toolbar and follow the easy instructions.